Join us FORE Fish Fry April 26! Click here for the menu! 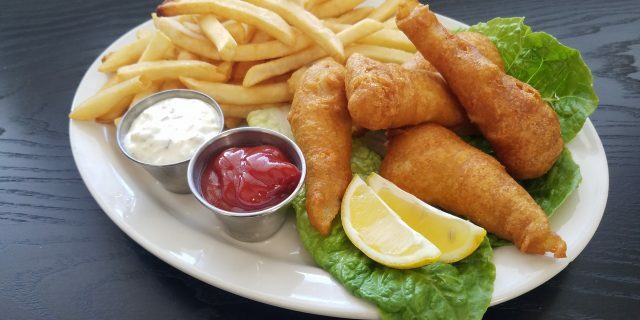 Lake Perch is our Guest Fish. Driving Range is now open! 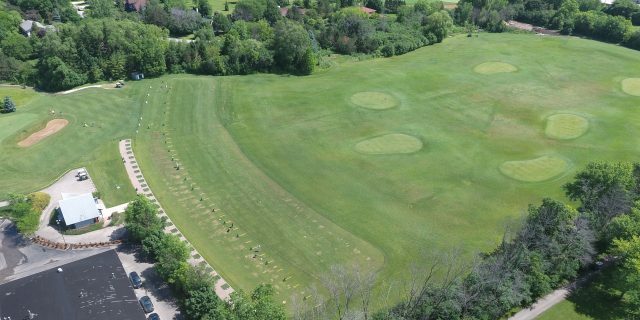 Grass Tee & Short Game Area Open April 27. 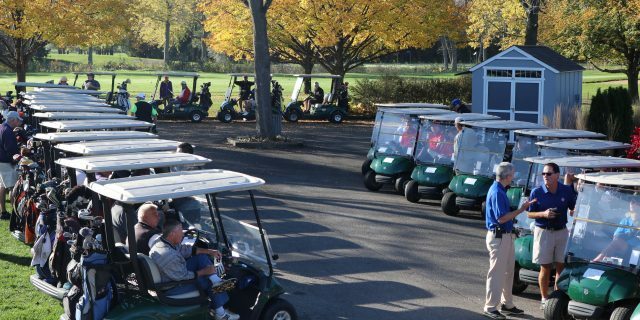 2019 Permanent Tee Times Are Now Available! 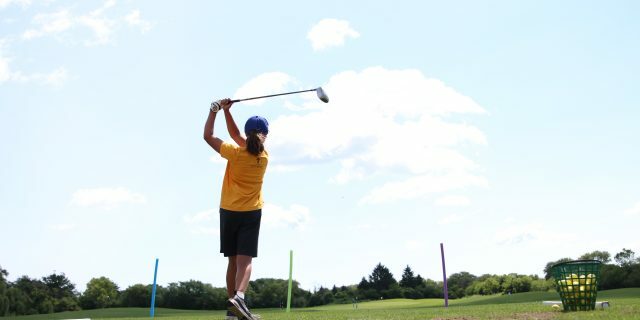 Sign up for Spring adult and junior programs & camps! 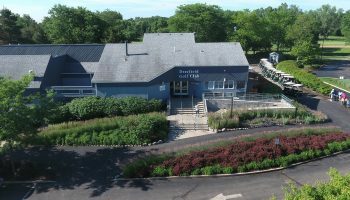 Book Your Special Event & Parties at the Deerfield Golf Club! Register now for summer programs. Make your event easy, exciting, fun and different! 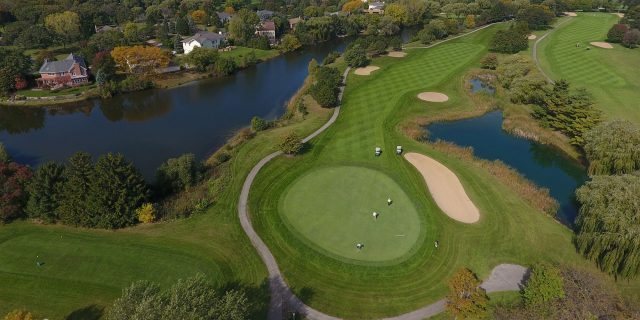 The beauty of Deerfield Golf Club extends far beyond the greens of our golf course. 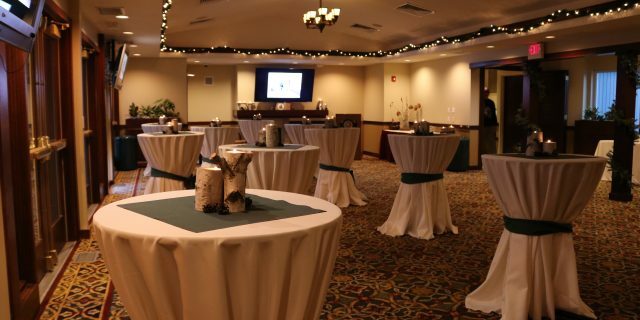 Let your guests enjoy the beauty of our clubhouse with breathtaking views of the golf course. 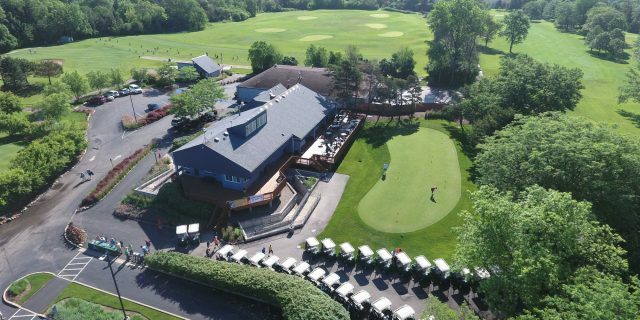 The Deerfield Golf Club offers excellence in scenery, cuisine and service, whether the occasion is a golf outing, private party or anniversary celebration. Let us make your special occasion the event of a lifetime.